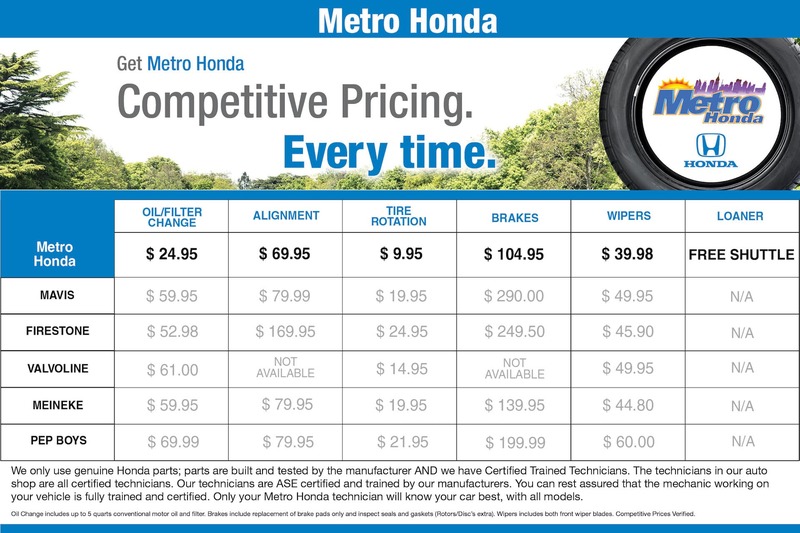 My name is Louis Navarro and I am proud to say Metro Honda one of the premier metropolitan Honda dealerships in the area, from Bayonne to Hoboken. Along with my 12 years experience in fixed operations, I have put together a team of true professionals and certified technicians that will meet your every need in parts and service. I guarantee you will be 100% satisfied on every visit. Here at Metro Honda we truly cater to the needs of our satisfied customers. Contact our award-winning dealership to schedule an appointment, or test drive our new Honda vehicles for sale while we service your car. I personally look forward to seeing you for all your Honda needs in the Newark area. Thank you and GO METRO!!!!!!!! It’s a valid question. There are plenty of places you can go to get your car serviced in Jersey City. But, we’re telling you, it would be hard to find a staff that is as qualified and conscientious as the group we have assembled at Metro Honda. It’s not fun to be without your car. That’s why getting your vehicle finished as quickly as possible is our top priority. Our team is up front about how long it will take to service your vehicle. Your vehicle is part of your family. So treat it that way. That means only taking it to trusted professionals when it is need of service. While getting you back in your ride ASAP is very important to us, we’re not going to let you have it until the job is done right. Speed is our specialty, but being thorough with the repairs that we do is just as important. It makes no sense to get a job done fast if it isn’t done right. 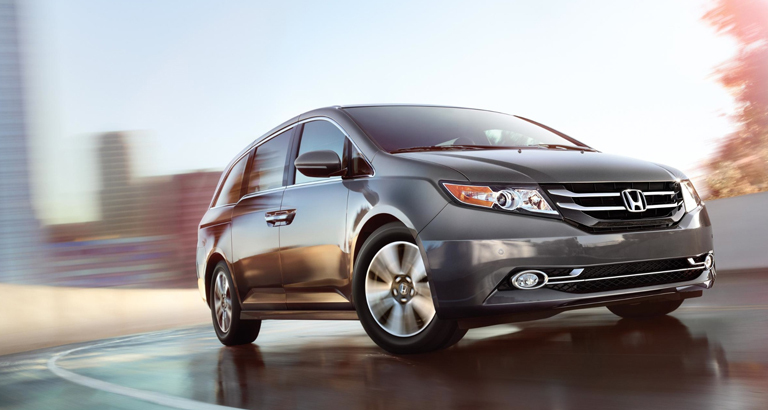 Your vehicle was built to specifications with top-notch parts the first time. So when it is a few years older, it makes no sense to put anything but licensed parts in it. By cutting corners on cheaper parts, you are just creating more problems in the future. 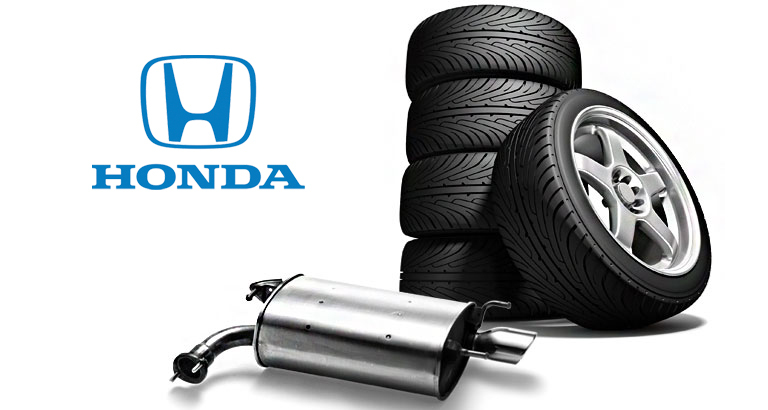 Get quality licensed parts in Jersey City, NJ at the Metro Honda Service Center. We have a huge selection of parts in stock. But it’s possible that we won’t have the exact part you need today. (After all, anything is possible, right?) The good news is, even if we can’t come up with it today, we can order it for you and have it in your hands in almost no time at all! Whether it is today or the next day, we can’t stress enough the importance of having the part that your vehicle requires. Don’t put a sub-par non-licensed part in your vehicle. Remember what we said above about your car being part of the family? Well, putting a licensed part in it is like putting an organ in that is a perfect match. We don’t have to tell you what happens when it isn’t. Your car is counting on you to do the right thing here.